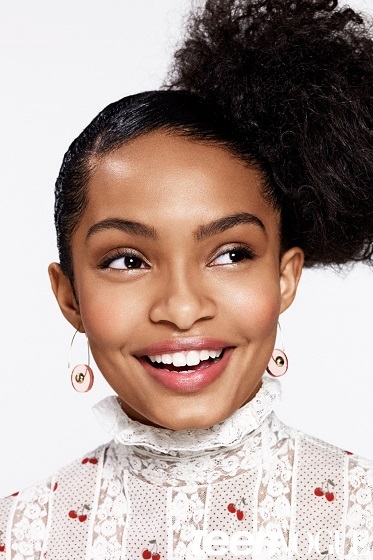 Yara Shahidi could very well be getting her own spin-off! ABC has given Black-Ish creator and executive producer Kenya Barris the go ahead to start working on a spin-off headlined by Yara's character Zoey Johnson as she enters a new phase in her life...college! This season on the show, Zoey, the popular, entitled, stylish and socially active 17-year-old daughter of Anthony Anderson and Tracee Ellis Ross' characters Dre and Rainbow respectively, has been preparing for college. To bolster her applications, her dad got her an internship at Teen Vogue where she has excelled. The spin-off talks are still early with no script or deal yet in place, but we would definitely watch! 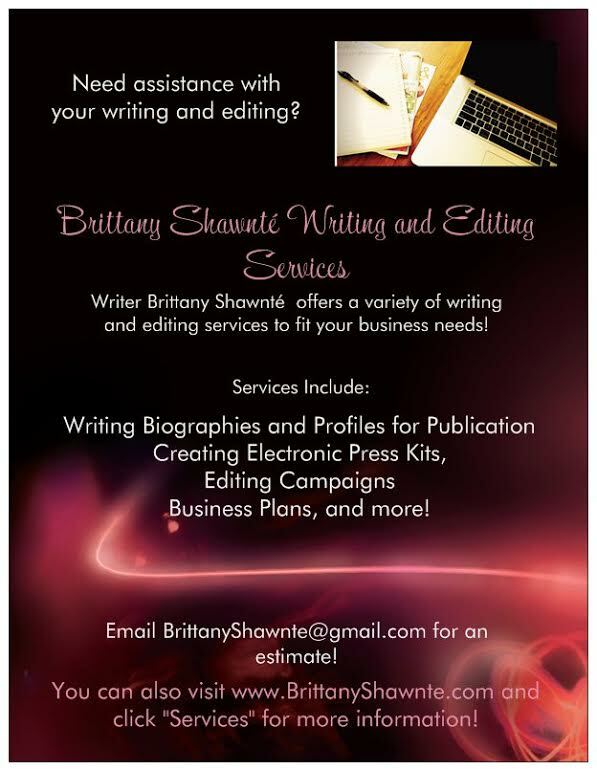 The Spotlight will keep you updated as details become available.